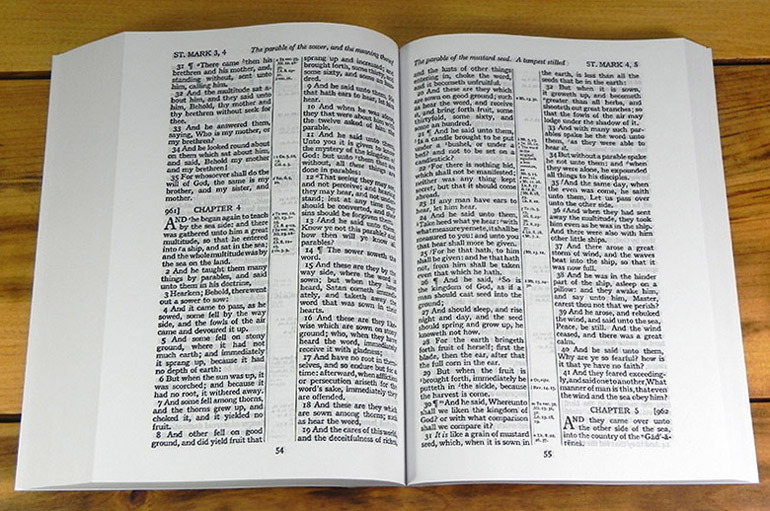 Using a good old fashioned Cambridge text, this midsize Center Column Reference Bible is a black letter edition. 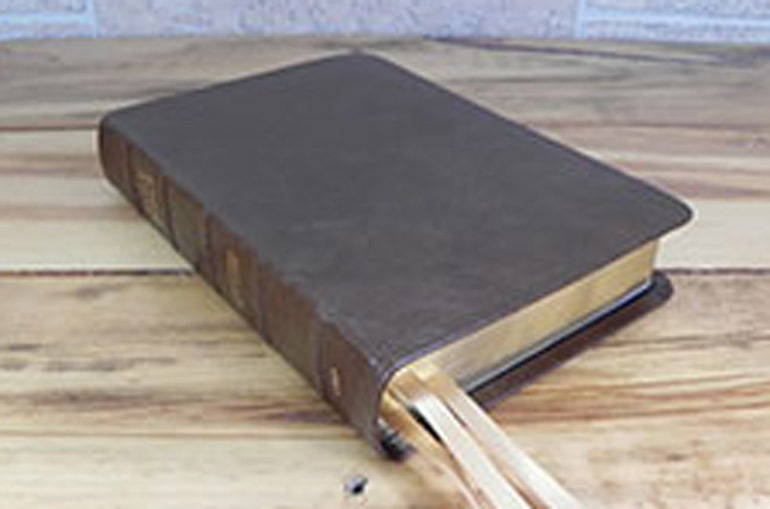 Outstanding quality in design, materials, and manufacture distinguishes this King James Edition from all others. The type is large for ease of reading, the page size is generous, and the binding handsome and durable. 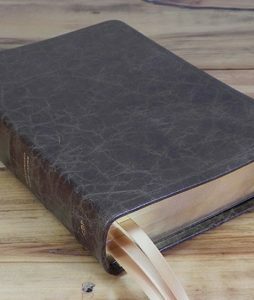 This particular Bible is bound in the finest quality Water Buffalo leather with a Italia Cowhide leather liner, which will look handsome and last for many years. 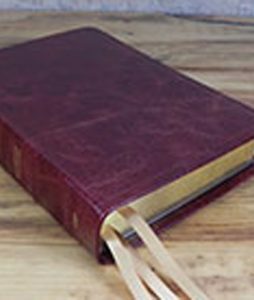 The text of the King James Version is combined with comprehensive cross-references, and a full concordance. 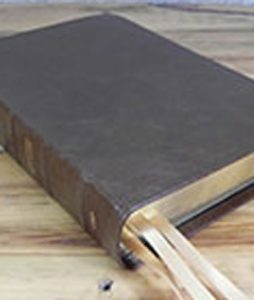 A presentation page and family record add the final touches to make this a perfect family Bible.